The Park Book Club meet regularly at the Pavilion to discuss the month's book. Join us for good food, great coffee, a calming environment and chatting. Book club now meets on the first Tuesday of the month starting at 10:45am. Upcoming dates below. Following on from the success of The Keeper of Lost Things, Ruth Hogan's new book is a charming romance set in locations inspired by Bedford Park, Foster Hill Road and the Bedford Cemetry. 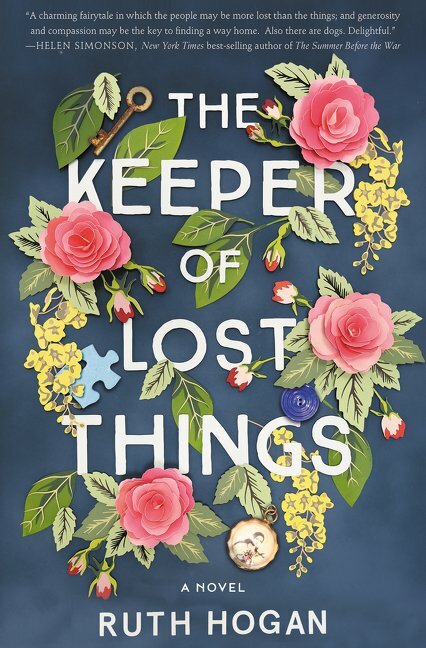 As with her first novel, The Keeper of Lost Things, there will be a chance to meet and discuss the book with Ruth herself over dinner in an upcoming Guest Author Supper Club here at the Pavilion. Read on for more about our Supper Club events. On occasion we’re fortunate enough to have the author join us for a Book Club Supper Club. 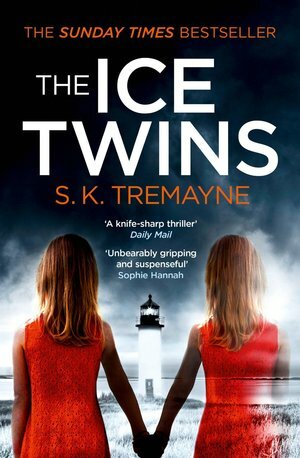 Taking place in the evening, Guest Author Supper Clubs feature a Q&A Session followed by a two or three-course Dinner where there will be ample opprtunity for casual discussion. Follow @ParkBookClub on twitter for the latest updates.